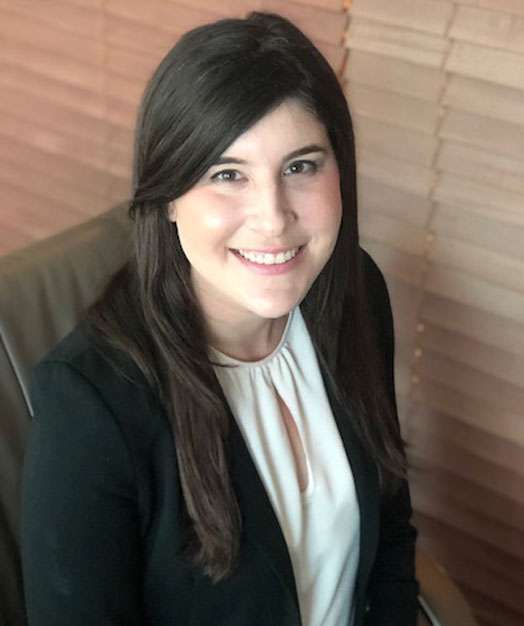 Alicia Zweig Gross is an associate attorney at Shraiberg, Landau & Page. Alicia focuses her practice on bankruptcy law, business reorganization and commercial litigation. While in law school, Alicia clerked for the Honorable Ronald J. Rothschild in the 17th Judicial Circuit Court of Florida. Alicia also interned for the Florida Office of the Attorney General in the Fort Lauderdale Office of Statewide Prosecution.